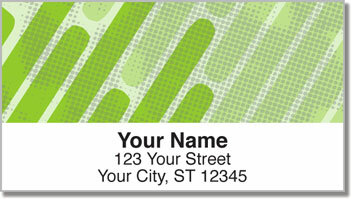 Give your letters and packages a splash of personality with return address labels featuring diagonal streaks in both hot and cool colors! 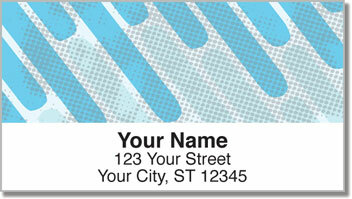 You'll make your mark on every piece of mail with Dashing Diagonal Address Labels from CheckAdvantage. Stop sending out boring plain white envelopes and jazz things up! These labels are not only unique, they are also useful! You'll save a ton of time because you'll no longer have to scribble out your name and address over and over again. Say goodbye to those hand cramps and just stick these self-adhesive labels in place! 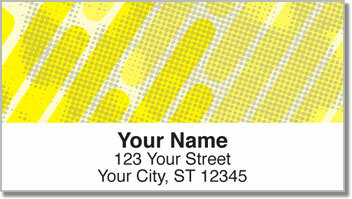 Make Dashing Diagonal Address Labels yours right now! 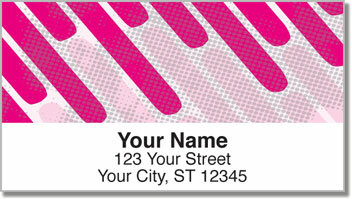 Complete your order with a fashionable set of matching personal checks!